Home Blockchain Entrepreneurs Two Celebrities Charged With Unlawfully Touting Coin Offerings (SEC). 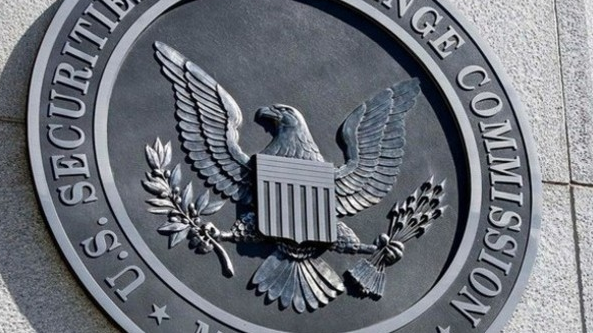 Two Celebrities Charged With Unlawfully Touting Coin Offerings (SEC). Next articleSnap (SNAP) vs. Bitcoin (BTC). Amazing Parrllel.